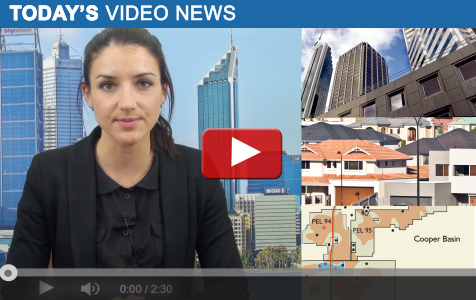 Business News for Western Australia. Thursday August 1. Shanna Crispin reports. Office vacancy rate increases. Perth house prices take a slight fall. Strike Energy raises $9.2 million and more.